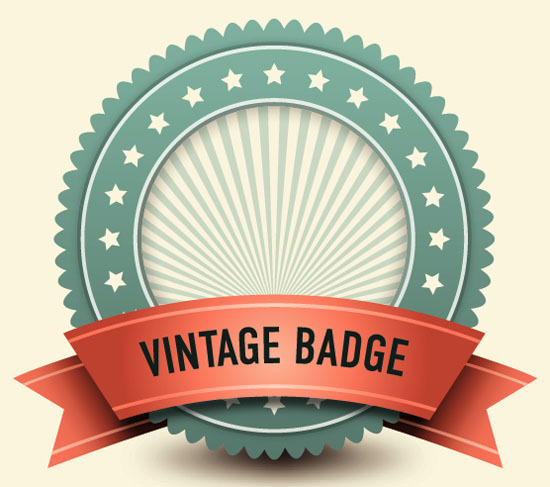 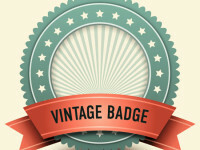 Establish yourself as a brand leader with this hip, vintage badge design. 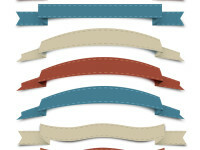 It uses light colors against a pale background to highlight a central circle. 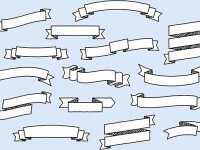 Stars surround a plain set of teal lines, and a banner extends across the middle of the image. 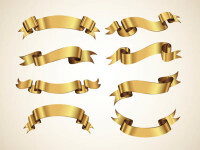 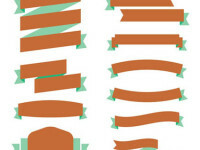 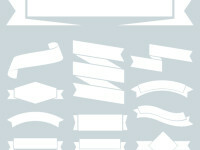 The font looks official, and a slight gradient combines with a small shadow under the ribbon to add a polished effect.